Please join us on December 3 - 4, 2018 in Florence, Italy for the second edition of LinuxLab, the Linux world conference, “from developers to developers”. Linux Professional Institute (LPI) Italia is thrilled to provide support. Visit us at our booth! Among the speakers, some of the greatest Linux experts in the world, such as Jonathan Corbet, Thomas Gleixner and Alessandro Rubini, will be speaking about; kernel, embedded systems, system architecture, security, virtualization. 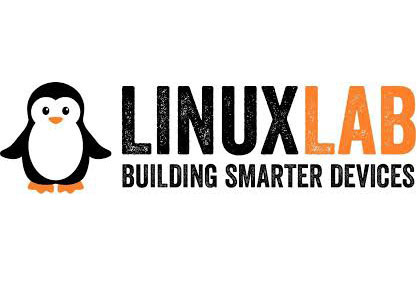 The 2018 LinuxLab edition focuses on IoT and embedded device: the actual future of Linux and Open Source technologies. Matteo Benci, among the LinuxLab organizers, stated, “we are very happy to have again Linux Professional Institute as a Media Partner and with its booth at LinuxLab 2018, as LPI is one of the most important worldwide bodies when it comes to certification of Linux and Open Source skills and knowledge; moreover, its DevOps certification, launched in Italy one year ago at LinuxLab, demonstrates LPI’s attention to the continuous evolution of such technologies”. Daniele Cirio, Country Manager Italia of Linux Professional Institute, stated, “we are very happy to come back to LinuxLab, as Media Partner and with a booth. It’s in environments the like of LinuxLab that we can understand the impact of Linux e Open Source technologies in the field, and we can interact with the professionals who use on a daily basis the skills certified by LPI”. Speak with local Linux Professional Institute Italia Partners and learn about LPI exam certifications.